"This is My body . . . this is My blood"? 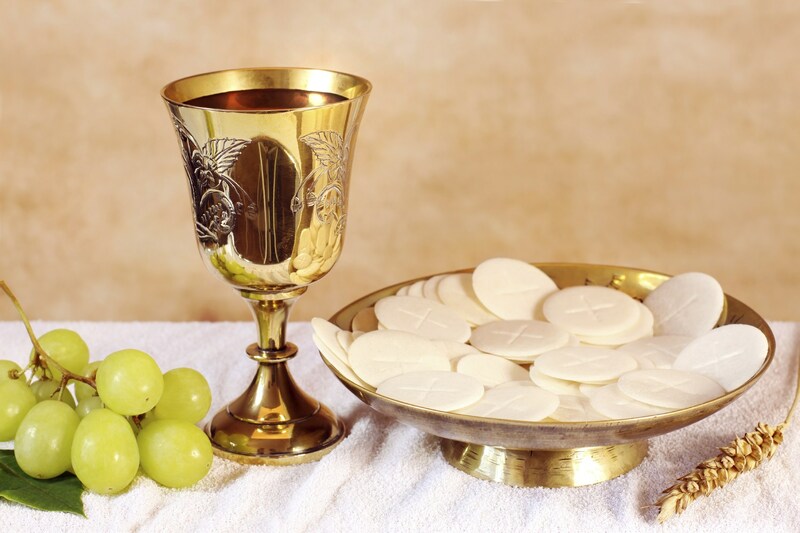 If you would like more information on the Holy Eucharist please follow the link below to the USCCB website.